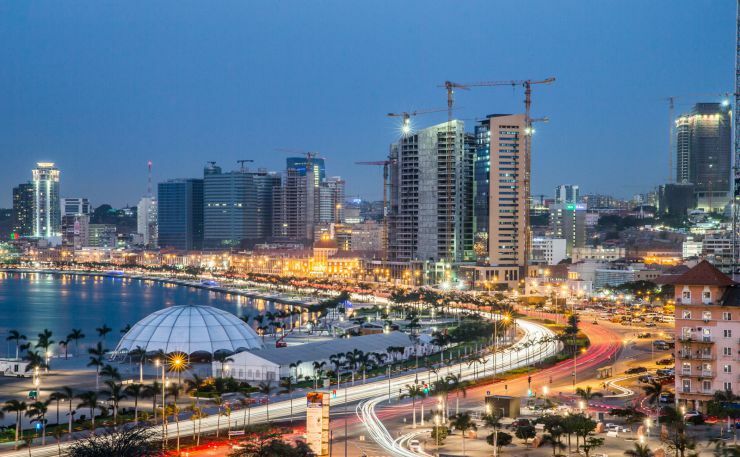 Angola is 141st in the overall Prosperity Index rankings. Since the Prosperity Index began in 2007, Angola has moved up the rankings table by 3 places. In the Prosperity Pillar rankings, Angola performs best on Safety & Security and Personal Freedom and scores lowest on the Natural Environment pillar. The biggest positive change, compared to last year, came in Safety & Security increasing by 7 places, whereas they dropped 4 places on Economic Quality. Visit our Rankings table to see how Angola compares to other countries.